Just wanted to let you know that the version number is still set to 1.2 in before_setup.sql, so the file that is generated by generate_sql_file.sh is named sys_1.2.0_56_inline.sql (I’m using MySQL 5.6) instead of sys_1.3.0_56_inline.sql. Thanks so much for providing these views! 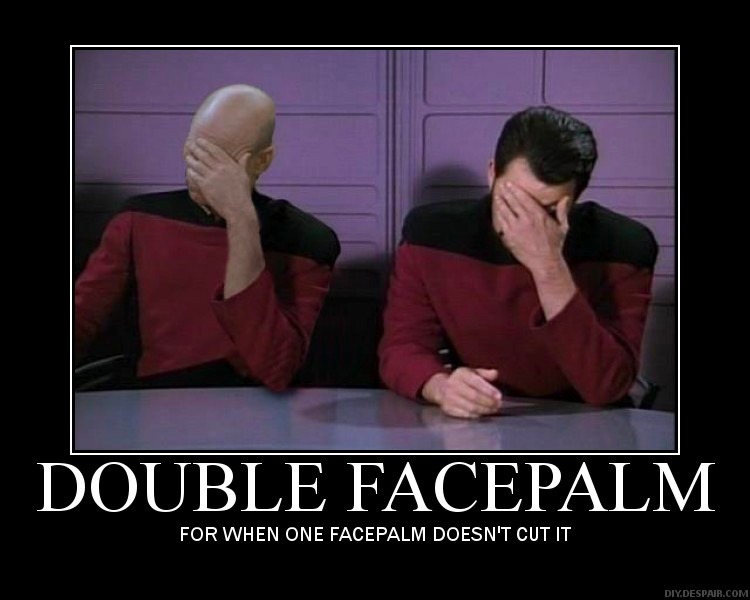 Just yet another facepalm moment in this facepalm release. Totally skipped it in rushing to fix the problem itself. Updated the inline link too..